As a young man he developed voice problems when he appeared on stage. Medical specialists were of little help and he came close to giving up his performing career. So he started to look for his own solution by observing himself in the mirror. He began to see that he used too much tension in his head and neck when he recited. But it also seemed to be part of a wider pattern throughout his body. By stopping what he usually did, he discovered a new and easier way to speak and breathe. The difficulties with his voice disappeared and his health and general functioning improved. He was able to return to acting and began to teach other people his methods. In 1904 he moved to London where he established a thriving teaching practice. Many eminent medical, literary and society names came to work with him. He taught in the USA at various stages, published four books and opened a small school based on his principles. 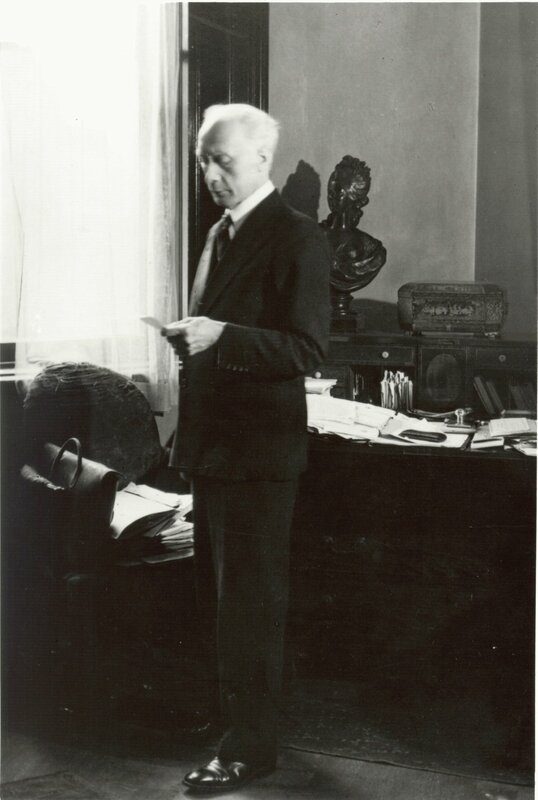 In 1931 he set up the first three-year training course for teachers in what is now the Alexander Technique. Despite a stroke in 1947 he was able to recover and continued teaching until his death in 1955 at the age of 86.